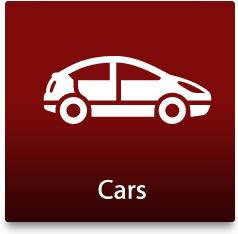 Will it Cost Me Money To Have My Car Scrapped? No, it won’t cost you a penny. 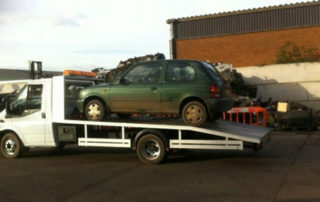 In fact, you actually stand to make money when car scrapping with us. 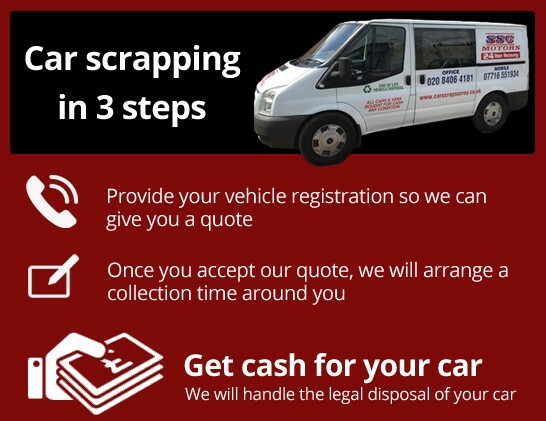 As opposed to industry competitors who may well charge you for tyre removal etc., the Surrey Scrapping Centre will always ensure that you are properly compensated for your scrap metal. 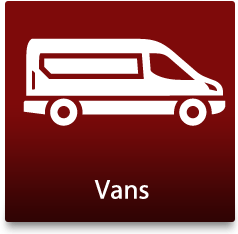 We offer residents in the Selhurst or Waddon areas up to an amazing £150 for family sized vehicles and we’ll never charge for our collection service. How Can I Be Sure That My Car Will Be Scrapped Responsibly? We make sure to provide our customers in Selhurst and Waddon with a valid destruction notice, to prove that you are no longer the owner of the vehicle. With this notice comes the confidence that you’re car won’t end up back on the road illegally. Can You Fit Around My Schedule? Indeed we can! The Surrey Scrapping Centre’s team works 24 hours a day, 7 days a week, 365 days a year, meaning that we work to accommodate your timetable, rather than the other way around. How Long Have You Been in the Car Scrapping Industry? 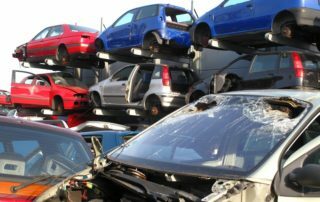 We’ve been in the car scrapping trade for over 30 years. As such, you can have total confidence in our expertise and rest assured that we’ll always provide you with a truly professional and reliable service. 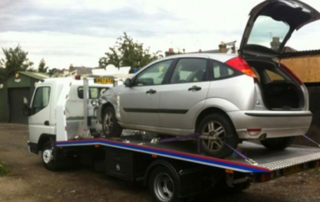 Is Your Car Scrapping Company Local to Selhurst and Waddon? Yes. We’re only a stone’s throw from Selhurst and Waddon, with our scrapping centre being located in Croydon. Call Our Team Today to Receive Your FREE Quote! Don’t delay! 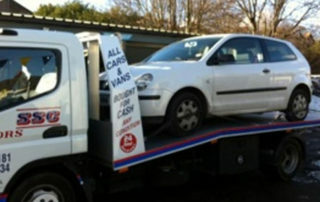 Call the Surrey Scrapping Centre today and see how much your unwanted car could earn you. 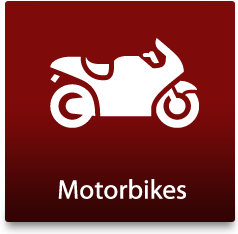 We’re available on 020 84064181, or can be contacted by filling out a few simple details on our online form. Our Croydon-based team looks forward to hearing from you soon and, most importantly, to taking the hassle out of your car scrapping experience. 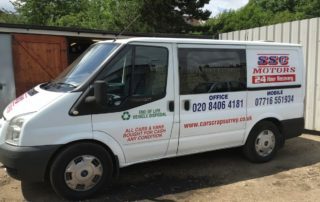 Here at Car Scrap Surrey, our team have the experience and knowledge to offer you the best prices for your scrap car or salvage vehicle. 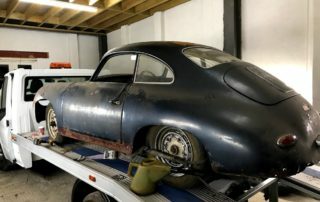 Perhaps you own a salvage vehicle that cannot be repaired because it has been damaged in an accident or a car that is no longer running, our team can recycle or scrap it at our Authorised Treatment Facility. 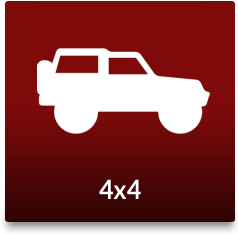 All car parts will be recycled where possible – there will be more items in a salvage car – which is friendly towards the environment. All recycled parts are tested, cleaned and passed on. 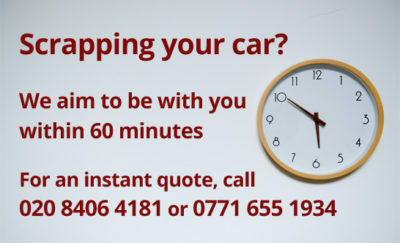 We also offer a vehicle and car recovery service where we can come and collect your car from you at a time and place that is convenient – be it a place of work or home. We can even come and recover your car if it has broken down and you don’t want to face the hassle and cost of being rescued. We will complete all the necessary and relevant paperwork for you and give you cash for your car, there and then!